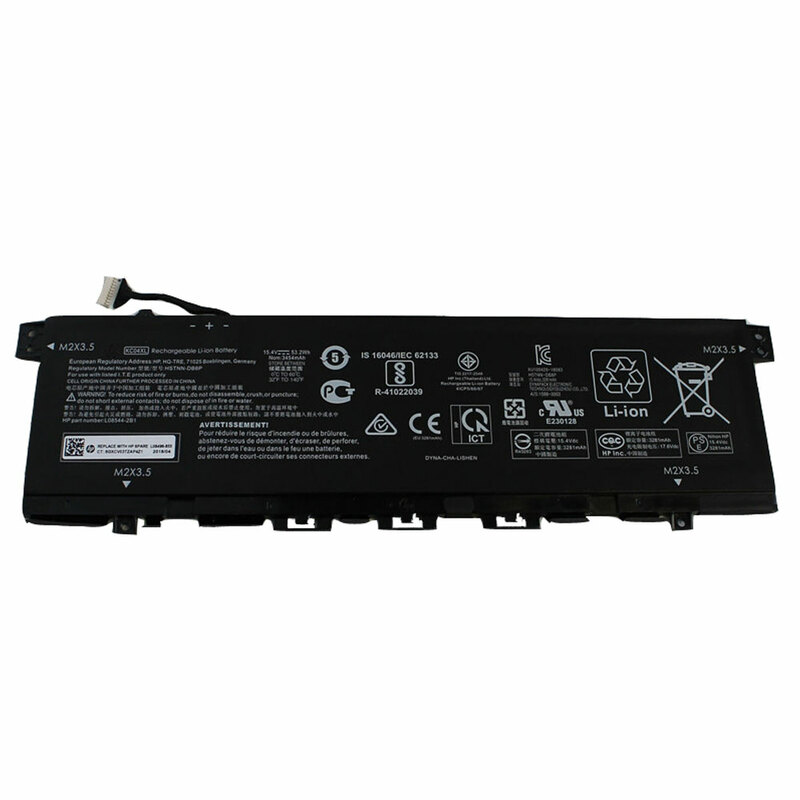 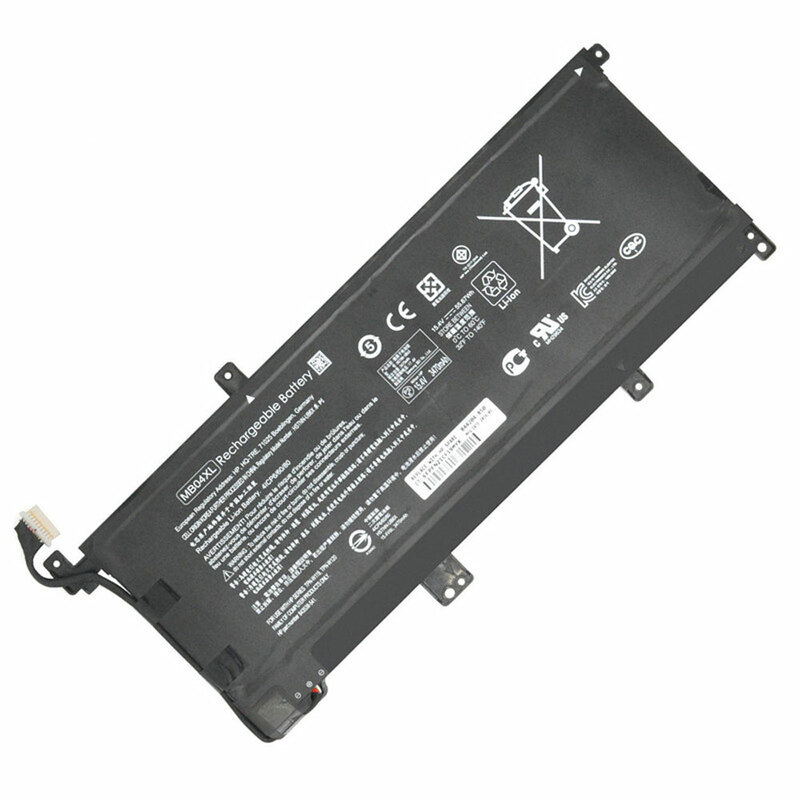 onebattery.co.uk provides the best HSTNN-LB33 416996-161 laptop Batteries at the lowest prices. 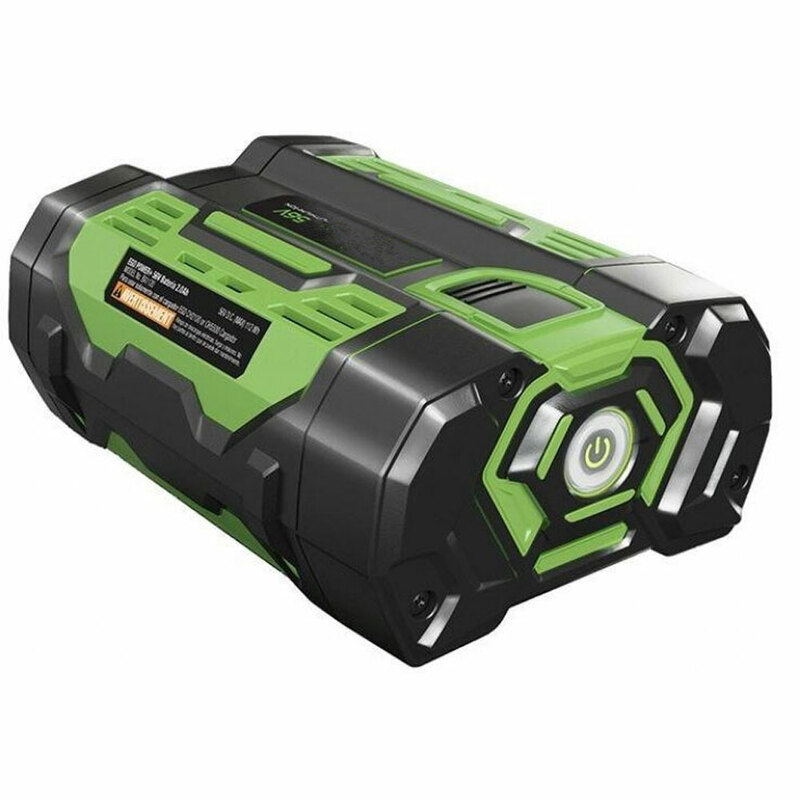 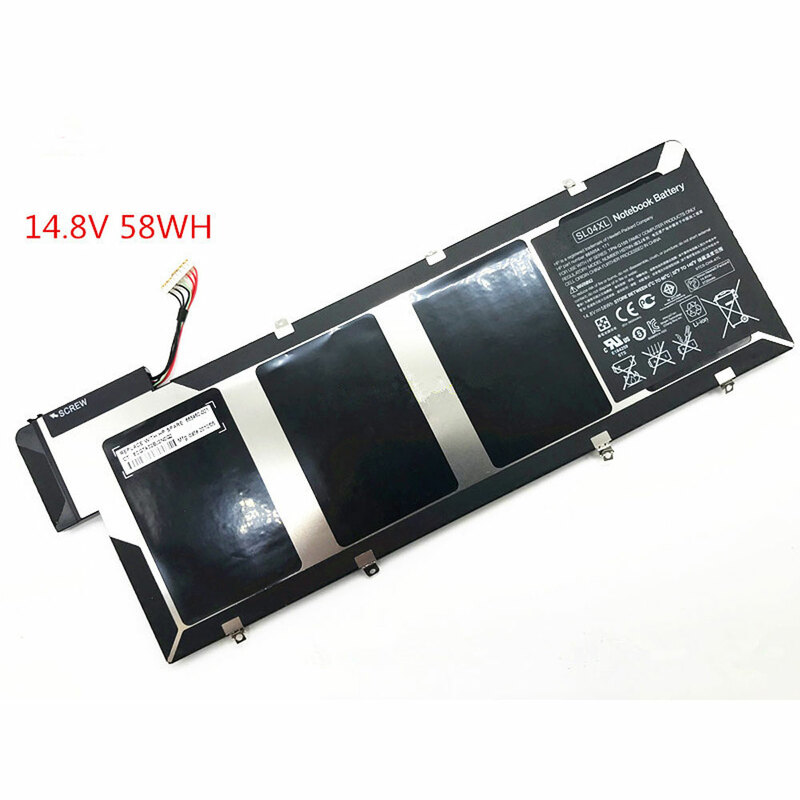 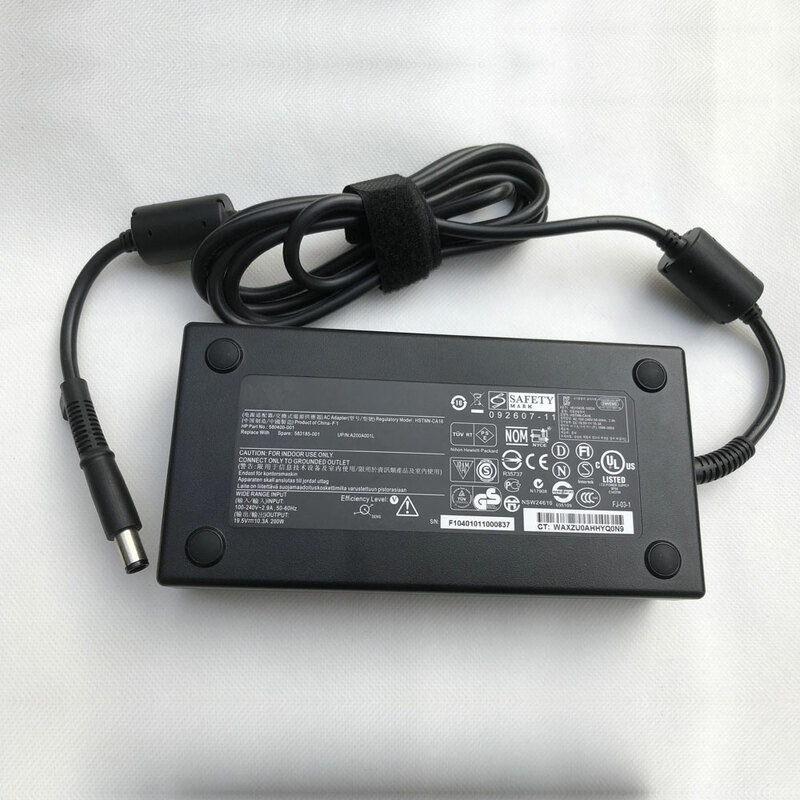 When you buy our cheap HSTNN-LB33 Battery - HSTNN-LB33 laptop Battery you can be rest assured that you are receiving the best value and service for your money. 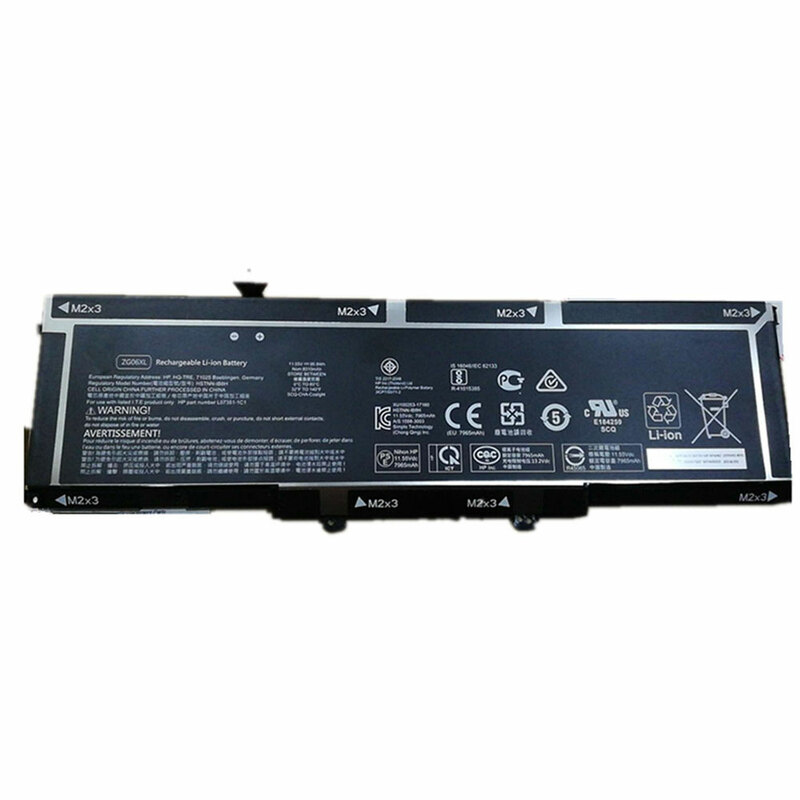 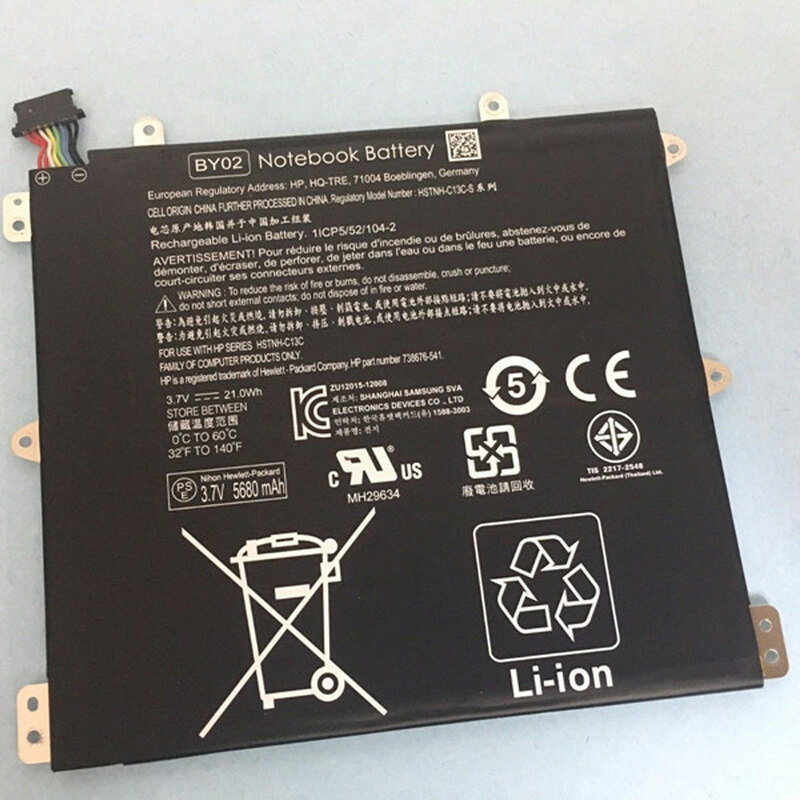 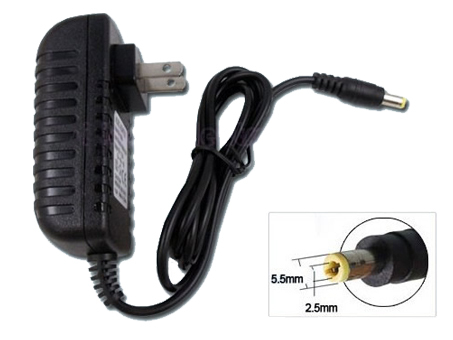 This replacement laptop Battery is guaranteed to be brand new and fresh from our factory.